1.Low wattage, energy efficient and major reduction in power costs. 3.Low heat, high brightness, and works well under harsh conditions. 5.Full range of colors: red, yellow, blue, green, and white. 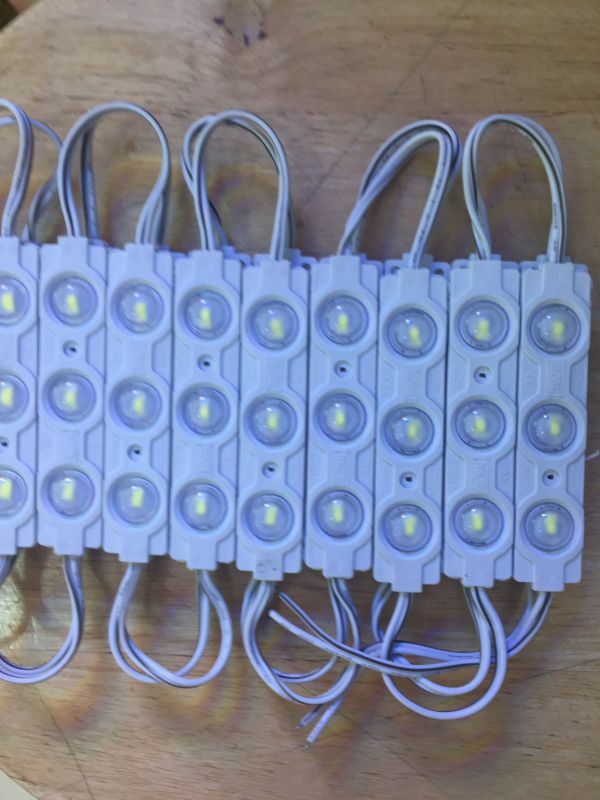 6.Input voltage: DC12V, professionally designed to be fully waterproof. 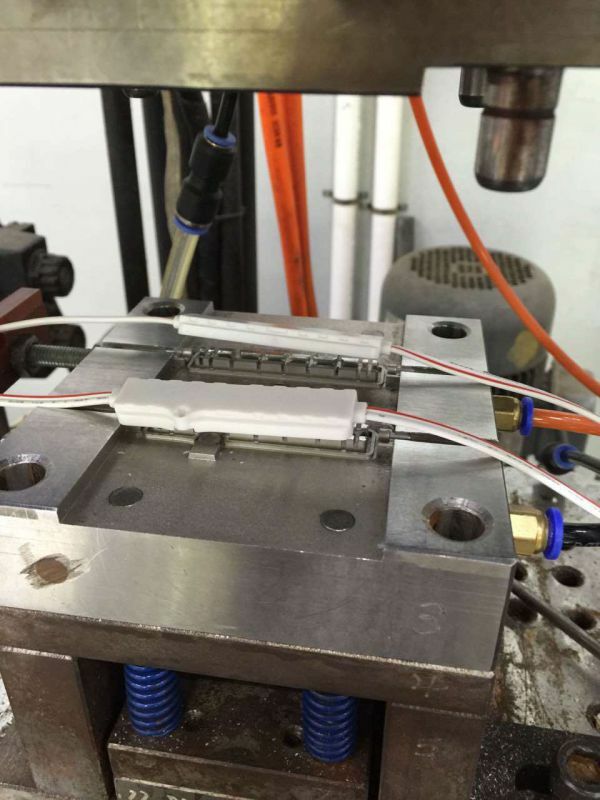 7.IP 65 protection degree can be normally operated even in cloudy, rainy and snowy weather. 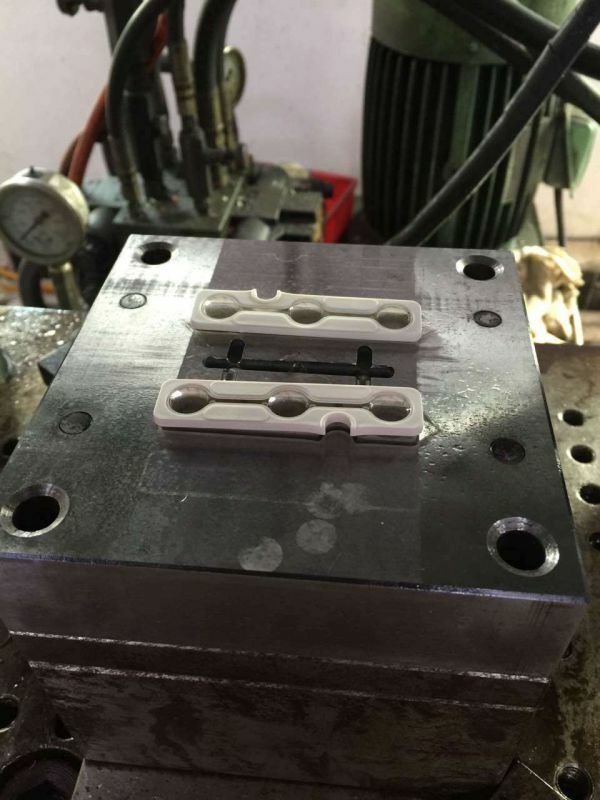 8.Solid-state, high shock or vibration resistant. 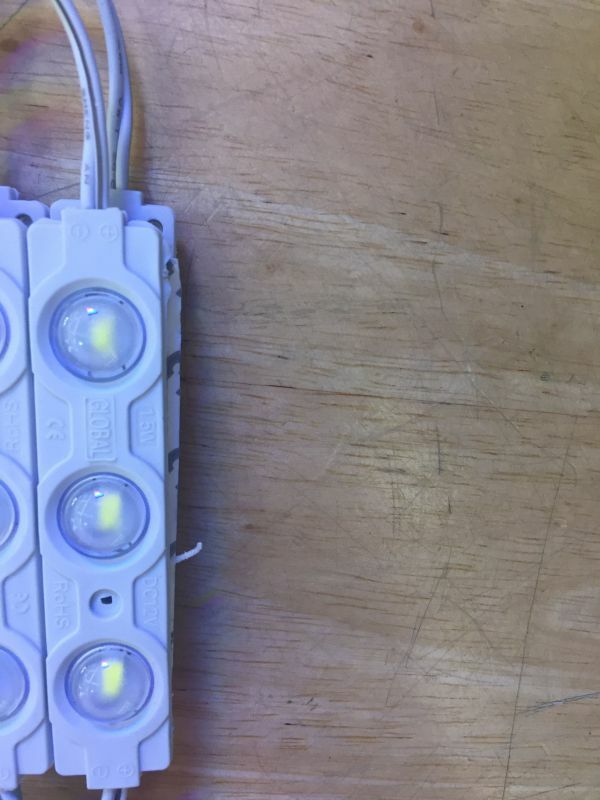 10.Long life 50,000hours+ (5years+), white LED, 50,000hours. 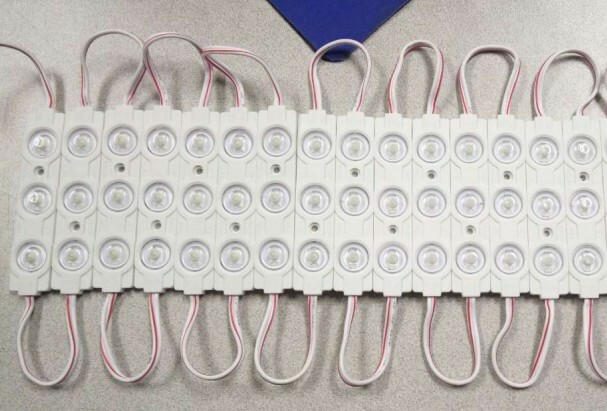 Contact us if you need more details on LED Module. 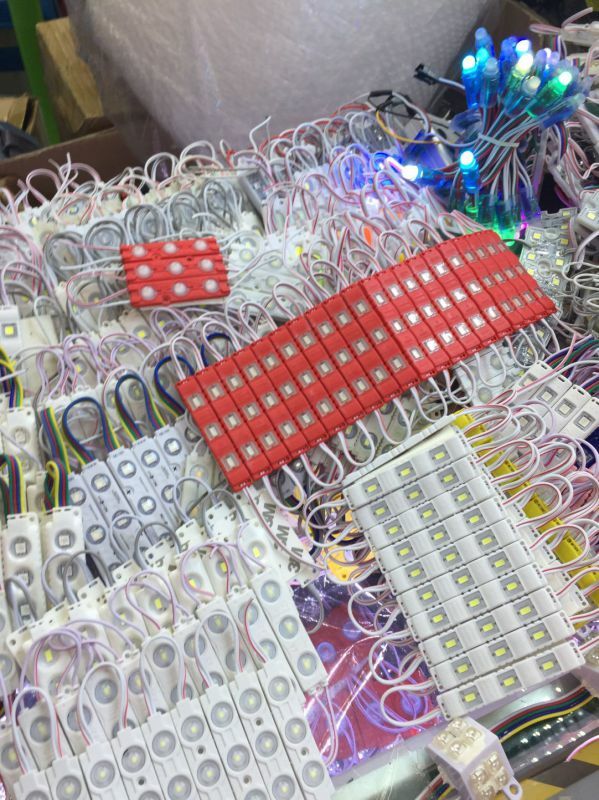 We are ready to answer your questions on packaging, logistics, certification or any other aspects about LED Modules、Injection LED Module. If these products fail to match your need, please contact us and we would like to provide relevant information.